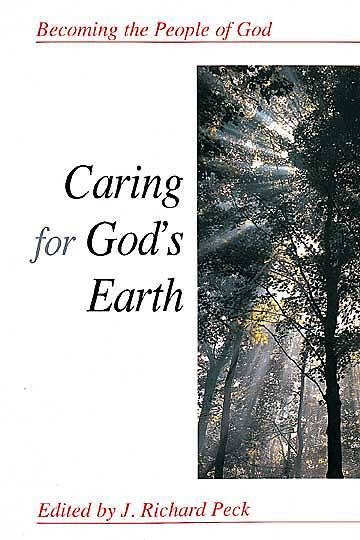 Caring for God’s Earth is part of the Becoming the People of God series. This particular study is devoted to Paragraph 160 “The Natural World” in the Social Principles, The Book of Discipline of The United Methodist Church. Paragraph 160 treats basic environmental concerns, including environmental health. For another group study offered by Cokesbury, go to www.livingthegoodlifetogether.com.